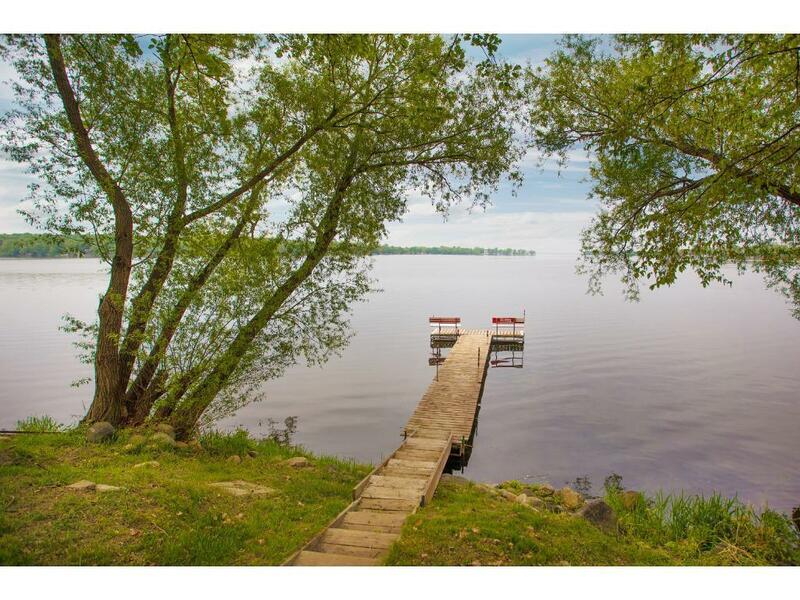 Beautiful million Dollar views of Lake Osakis. See the lights from the city by looking right through the lake. 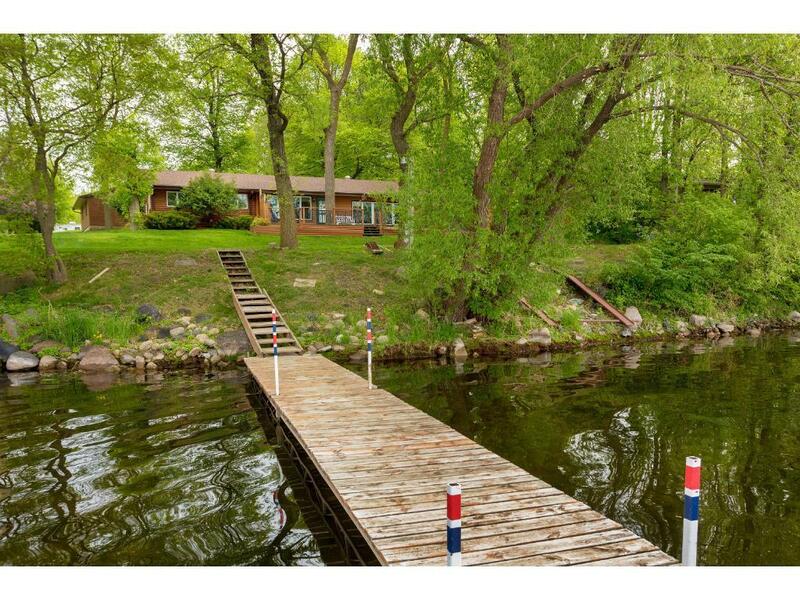 Home has a gradual elevation to the lake. 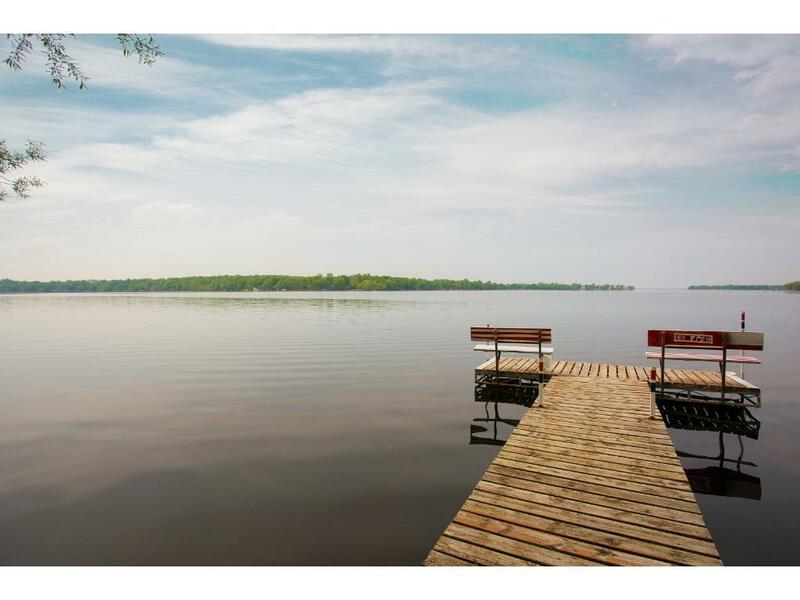 The lake is great for fishing and water sports. 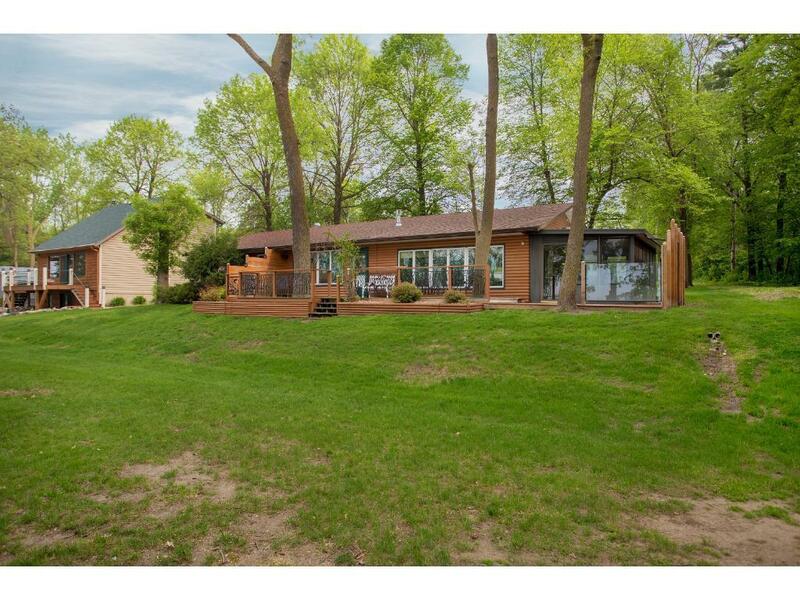 This gorgeous and spacious home/cabin as it all for you. Has a big 3 stall garage(25X36) to fit all of your toys in.